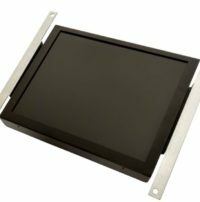 You get a New front bezel for the Panelview 550, as well as a new Keypad and Touch Screen (2711-B5) This part will arrive all ready for easy assembly by your technicians. Warranty included. 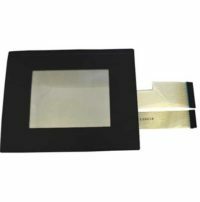 Our Touchscreens are made with durable industrial grade material for a long lifespan. 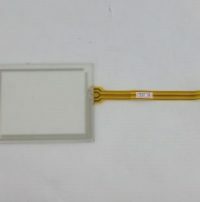 This Touchscreen will fit the Panelview 2711PC-B4C20D controller, with 4 wire ribbon style connection, and easy to follow install guide you will be up and running again in minutes!! 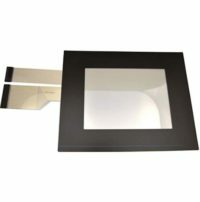 You can also visit our HMI Section to browse around for other choices and options. 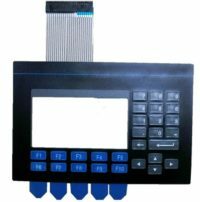 To purchase the (2711PC-B4C20D) 4 inch touchscreen, just click ADD TO CART. It is fast and secure, and if we receive your order early we can ship it out the same day. 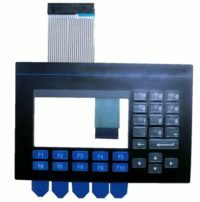 Our Keypads are made with durable industrial grade material for a long lifespan. 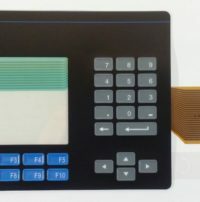 This Kepad and overlay will fit the Allen Bradley Panelview 1000 – 2711-K10C8 Keypad controller display, with a ribbon style connection, and easy to follow install guide you will be up and running again in minutes!! Includes Warranty. 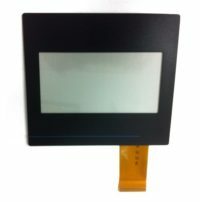 You can also visit our HMI Section to browse around for other choices and options. 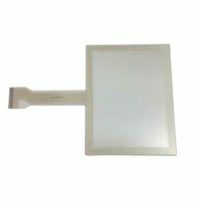 With peel and stick overlay and a new resistive touch screen, your old broken touch screen for the Panelview 1000 controller will look and feel like new again. 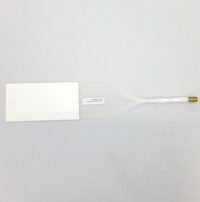 The ribbon connectors make installation a snap! no programming required, just plug and play. Warranty included. Monitech works with many different suppliers to ensure that you receive a quality monitor, quickly, and for a fantastic price! The Allen Bradley 1200 is no exception. 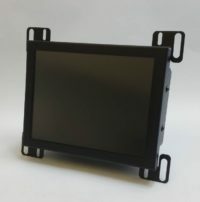 With customers from all over the world looking to upgrade their Allen Bradley 1200 monitors, we have perfected the design of our LCD monitor to suit your needs, whatever they may be! To request a quote for a Allen Bradley 1200, please contact us. At Monitech, we have identified key issues with the Allen Bradley Panelview 1200. From overheating to melting, cracked screens to failed panels, we have seen all of the issues. We have a range of replacement parts to deal with every issue we come across. Monitech supplies the highest quality parts, to ensure your downtime is kept to a minimum. 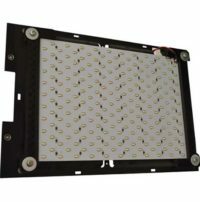 Replace a few parts, and your dim screen will be perfectly readable again in minutes! Monitech Light LCD kit ships with a quick fit frame that will replace your old CRT exactly. All power and video cables are included. 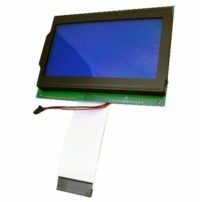 The Allen-Bradley Panelview 1400 LCD, 2711-T14, 2711-K14 is a popular items which we always stock. With customers from all over the world looking to upgrade their Allen Bradley 1400 monitors, we can ship your order out the same day we receive it. Overnight service is always available. 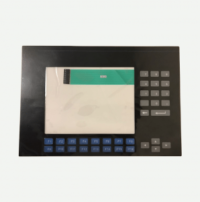 One very popular item at Monitech is the replacement screen for the 14 inch Allen Bradley 1400E LCD (2711E-T14C) The Allen Bradley Panelview 1400E Keypad 2711E-K14 on this page fits this LCD and Touchscreen perfectly! Click Add to Cart to purchase this item and have it shipped out today. Includes Warranty. 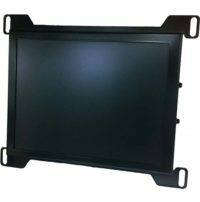 LCD Upgrade Kit for 14 inch Panelview 1400E. 2711E-T14C , 2711E-K14C. Power and Video cables as well as 1 year warranty included. 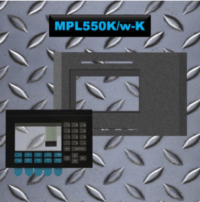 MC550K combo includes a new Panelview 550 front bezel and a new keypad (2711-K5). We also carry the Front Bezel and the Touchscreen, as well as bezel + Touch + Keypad. They arrive already assembled for easy installation. 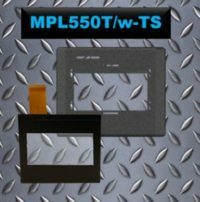 At Monitech, we have identified key issues with the Allen Bradley 550 panelview. From overheating to melting, cracked screens to failed panels, we have seen all of the issues. We have a range of replacement parts to deal with every issue we come across. Monitech supplies the highest quality parts, to ensure your downtime is kept to a minimum. Replace a few parts, and your broken keypad and touchscreen will be perfectly readable again in minutes! Includes Warranty. At Monitech, we have identified key issues with the Allen Bradley 550 panelview. From overheating to melting, cracked screens to failed panels, we have seen all of the issues. We have a range of replacement parts to deal with every issue we come across. Monitech supplies the highest quality parts, to ensure your downtime is kept to a minimum. 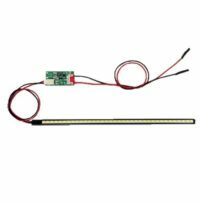 Replace a few parts, and your dim screen will be perfectly readable again in minutes! This is only the light bulb. You will also need the fibre optic strands. Please specify if you need the Long or Short version. 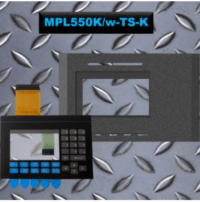 At Monitech, we have identified key issues with the Allen Bradley 550 panelview. From overheating to melting, cracked screens to failed panels, we have seen all of the issues. We have a range of replacement parts to deal with every issue we come across. Monitech supplies the highest quality parts, to ensure your downtime is kept to a minimum. Replace a few parts, and your broken Touchscreen will be perfectly readable again in minutes! Includes warranty. At Monitech, we have identified key issues with the Allen Bradley 600 panelview. We have a range of replacement parts to deal with every issue we come across. Monitech supplies the highest quality parts, to ensure your downtime is kept to a minimum. Replace a few parts, and your broken keypad will be perfectly readable again in minutes! Includes warranty. At Monitech, we have identified key issues with the Allen Bradley 600 panelview. From overheating to melting, cracked screens to failed panels, we have seen all of the issues. 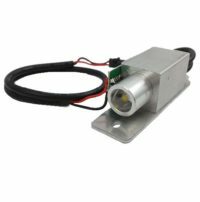 We have a range of replacement parts to deal with every issue we come across. Monitech supplies the highest quality parts, to ensure your downtime is kept to a minimum. 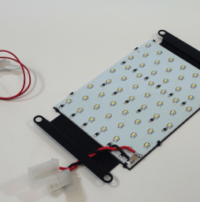 Replace a few parts, and your dim screen will be perfectly readable again in minutes! Panelview 600 touchscreen (Type A) 2711P-T6C20D is an exclusive Allen Bradley touchscreen which is always in stock at Monitech. 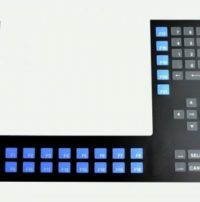 The largest and most reputable companies buy Monitech touchscreens. The quality and performance are unparalleled in the Panelview after-market. Easy to install, they are just as durable as the OEM version. 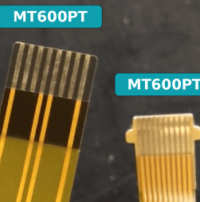 Ask for Monitech part number MT600PT, just make sure you compare the connector to the pictures and order the right one. At Monitech, we have identified key issues with the Allen Bradley Panelview 900. From overheating to melting, cracked screens to failed panels, we have seen all of the issues. We have a range of replacement parts to deal with every issue we come across. Monitech supplies the highest quality parts, to ensure your downtime is kept to a minimum. 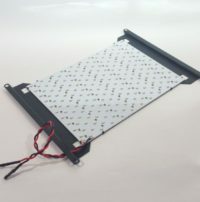 Replace a few parts, and your dim screen will be perfectly readable again in minutes! At Monitech, we have identified key issues with the Allen Bradley Panelview 900. From overheating to melting, cracked screens to failed panels, we have seen all of the issues. We have a range of replacement parts to deal with every issue we come across. Monitech supplies the highest quality parts, to ensure your downtime is kept to a minimum. Replace a few parts, and your broken touchscreen will be perfectly readable again in minutes! Includes Warranty.